Leave Omagh towards Strabane. At large petrol station and restaurant 2.5 miles from Omagh turn left signposted Mountjoy, first bungalow on left. 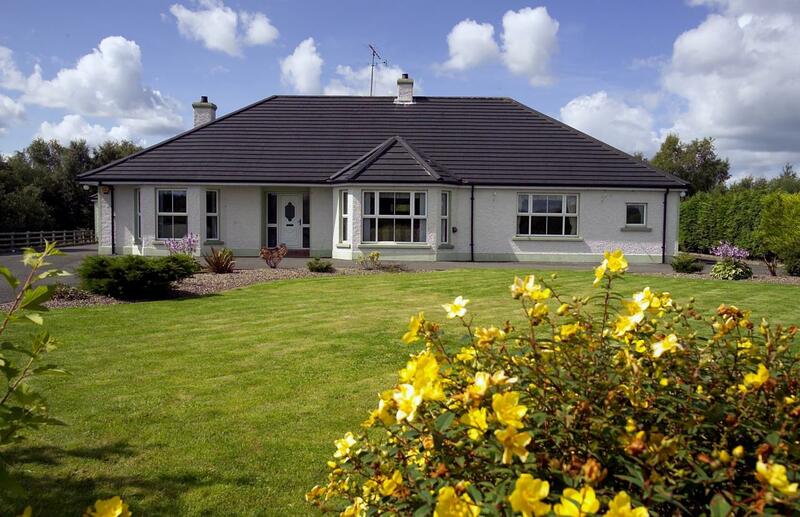 5 miles from Newtownstewart Golf Club, local restaurants 5 minutes walk away. 1 mile from the Ulster American Folk Park. A friendly welcome assured.